We take pride in having served South and Central Baldwin County for over 20 years. 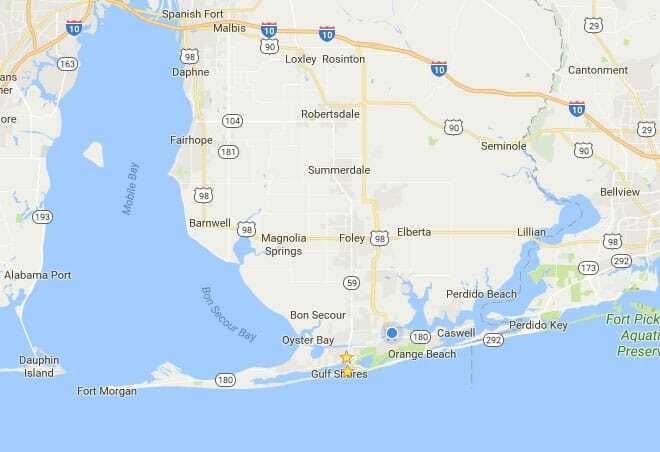 Our service area includes the cities of Gulf Shores, Orange Beach, Foley, Daphne, Fairhope, Loxley, Spanish Fort, and the surrounding areas. If you are wondering if we provide moving services where you live, please contact us today.